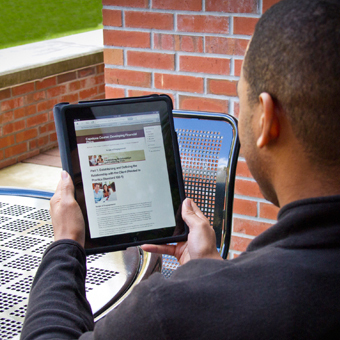 Find FSU Academic Programs suited for non-traditional learners and how to register for them, learn about Teacher Institutes, find out about our Returning Student Scholarship and more. 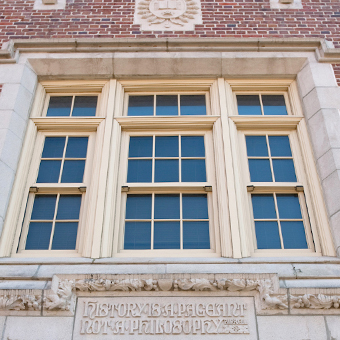 The CAPD Academic Programs unit promotes the academic excellence of FSU. 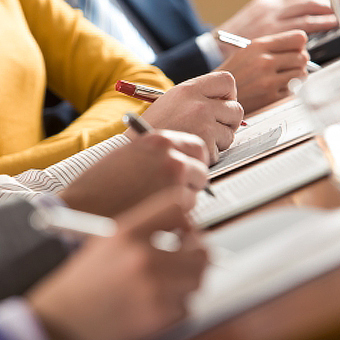 Many professionals are required to take continuing education courses to maintain their licenses or just to stay competitive. We offer workshops, online courses and even web design & development courses to provide the skills needed to be successful in today’s work environment. Learn more about Professional Development. Whether you plan to enroll in an undergraduate studies program or attend graduate school, law school, or business school, test prep from FSU can help you realize your academic goals. With preparation courses for the GRE, GMAT, LSAT and SAT, we are Tallahassee’s leading test prep solution. 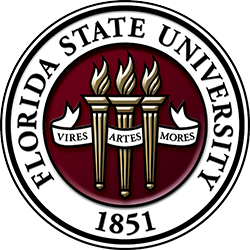 Learn more about the FSU Test Prep.